Featuring free Wi-Fi, a fitness centre and a sun terrace, Portal Hotel Mogi Mirim offers accommodation in Mogi-Mirim. Guests can enjoy the on-site restaurant. Free private parking is available on site. Hotel 2600 is situated in Mogi-Mirim. Boasting a 24-hour front desk, this property also provides guests with a restaurant. Both free Wi-Fi and private parking are available at the hotel. 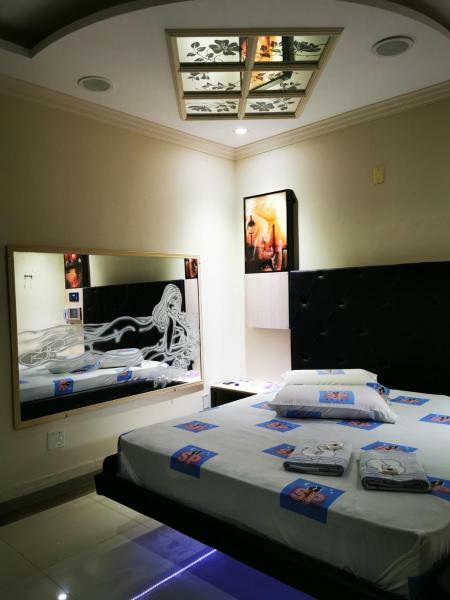 Mogi Mirim Palace Hotel is a hotel offering accommodation in Mogi-Mirim. With free Wi-Fi, this hotel offers a 24-hour front desk. Free private parking is available on site. 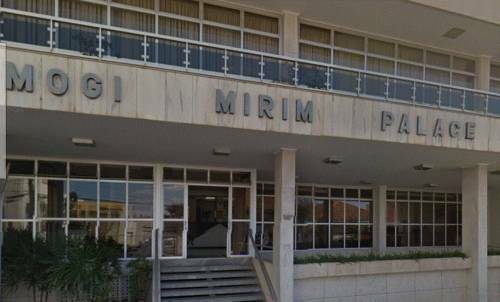 SP Hotel (Adults Only) is located in Mogi-Mirim, 31 km from Águas de Lindóia and 29 km from Serra Negra. Guests can enjoy the on-site restaurant. Free Wi-Fi is featured throughout the property and free private parking is available on site. 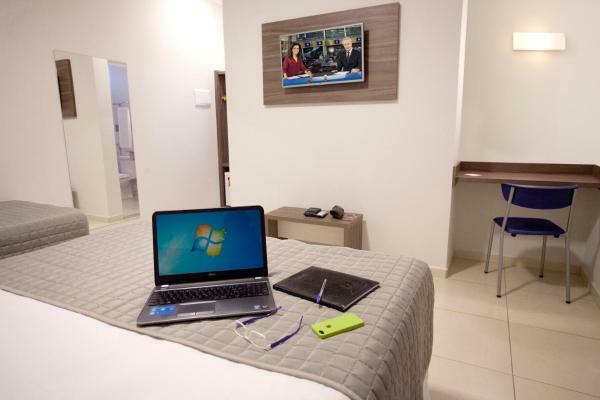 Located in Mogi-Mirim, Hotel Cidade Mogi Mirim provides free Wi-Fi. This 5-star hotel offers a garden. The accommodation features a 24-hour front desk.